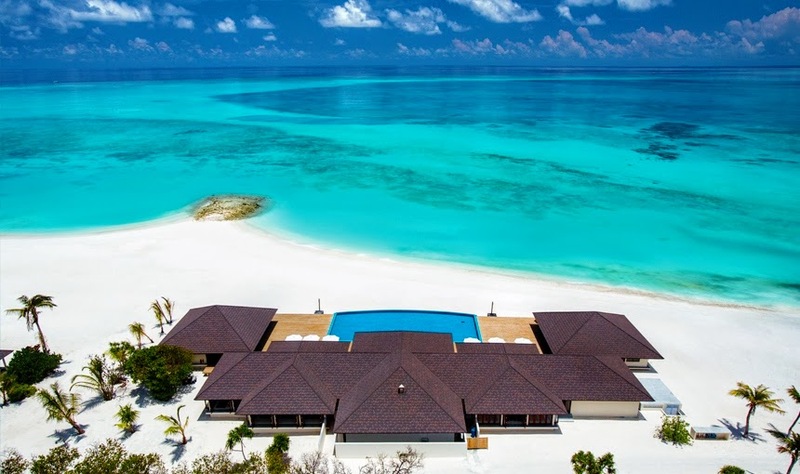 Following the remarkable success within just an year of opening of Atmosphere Kanifushi Maldives, the five-star premium all-inclusive resort – Atmosphere Hotels and Resorts has launched a sub-brand, OBLU by Atmosphere. This “value” focused brand is envisioned to expand with the four star segment covering the entire Indian Ocean region. “Genuine Value” is the key brand essence of OBLU by Atmosphere. All of its portfolio will deliver value for the cost conscious traveler without compromising the characteristics familiar with the Atmosphere Hotels and Resorts’ top class service and quality. OBLU by Atmosphere at Helengeli, is scheduled to open in November 2015 as the first resort under this brand. The resort will feature contemporary Maldivian architecture in a trendy fresh vibrant color palette. Helengeli is famed for its exotic house reef and being located in the eastern rim of the North Malé atoll, unparalleled dive locations are within the vicinity of the island. Currently the resort is going through a complete renovation to provide the brands four star all inclusive product for a luxurious holiday experience of value. Atmosphere Hotels &amp; Resorts aims to expand OBLU by Atmosphere operations across numerous destinations in the Indian Ocean region within the next 4-5 years.